"Organization of the Territory of Oklahoma"
Organization of Oklahoma Territory. 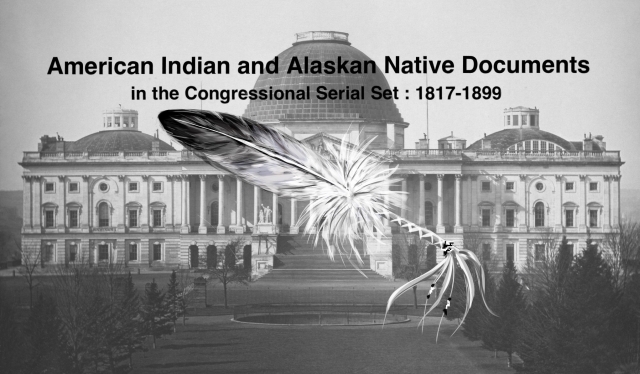 Encompassing Indian Territory; list of tribes, populations, acreage in reservations, etc. ; treaty stipulations.